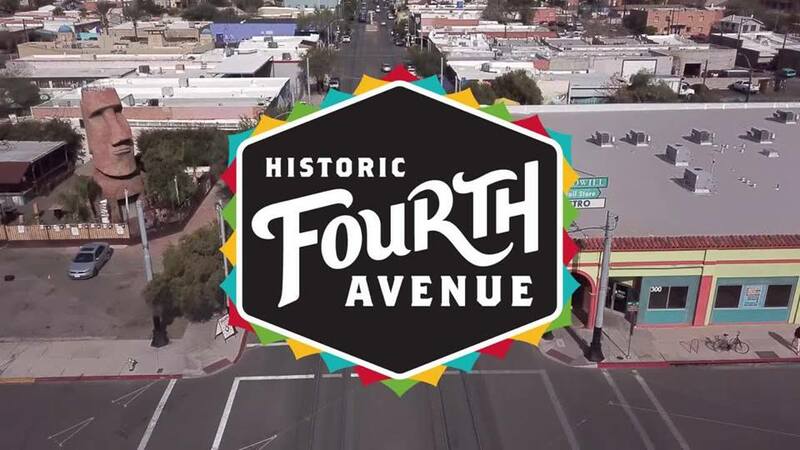 “The Fourth Avenue Street Fair is Tucson’s Premier Community Event! 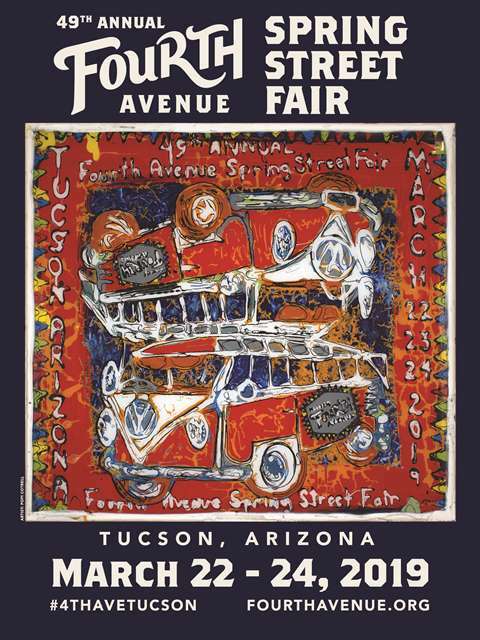 The 2019 Fourth Avenue Spring Street Fair happens on March 22, 23 & 24, 10:00 a.m. to Dusk each day. This nearly 50-year-old, family-friendly tradition brings over 600,000 people to the heart of the Old Pueblo every year. The Fair hosts artists from around the world, decadent food, local entertainment and a lot of fun! The Fair is biannual, taking full advantage of our wonderful Sonoran Desert climate, with one in the Winter and the other in Spring.